Evidence is mounting that workers’ garments carry pathogens out of healthcare facilities and inadequate domestic laundering brings them in. While the United States lags behind other countries in recognizing and mitigating this risk, more authorities are calling for qualifying and quantifying it. 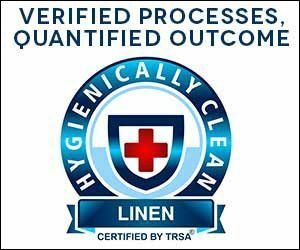 This report presents research that indicates the risk-reduction value of professionally laundering healthcare garments is worth the additional cost to a healthcare facility that economizes by making employees responsible for such washing. Infection preventionists are guided in recommending procedures to reduce this risk and the superior cleaning provided by professional laundering is explained. Consumers’ perception of the risk suggests the need to prevent employees from wearing healthcare garments to and from work. 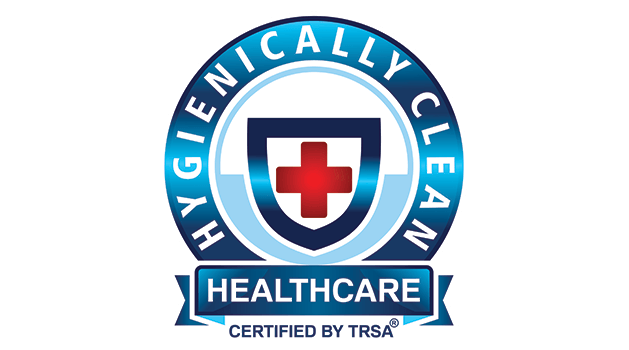 Use of a certified healthcare laundry for these items is urged. To download the PDF for ‘Curbing the Infection Risk of Healthcare Garments’, please provide us with your contact information.